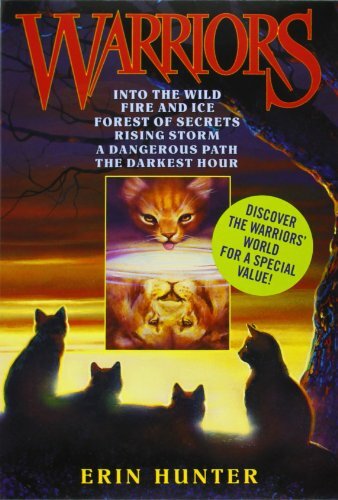 KittyFiend (Grade: A+) I originally read the Warrior books when I was in middle school and I fell in love with them. I am now 25 years old and still think about these books from time to time. The writing is definitely for children and young adults but the story can still be appreciated as an adult.